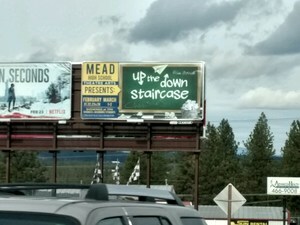 Up The Down Staircase - by the Mead Drama Dept. 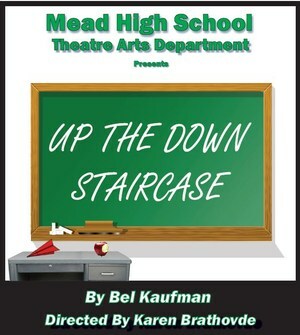 Showing February 21-23, 28 and March 1 & 2 @ 7:00 PM in the MHS Performing Arts Theatre. Have you ever wondered what it would be like to be a young female English teacher in an inner-city New York high school? 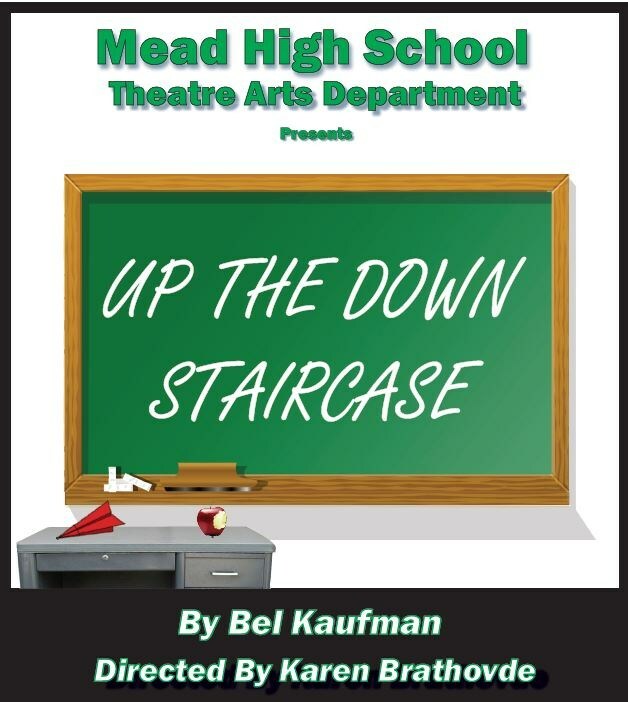 This will be the last play directed by our own Drama Mama, Karen Brathovde. Come on in and enjoy! Wow! 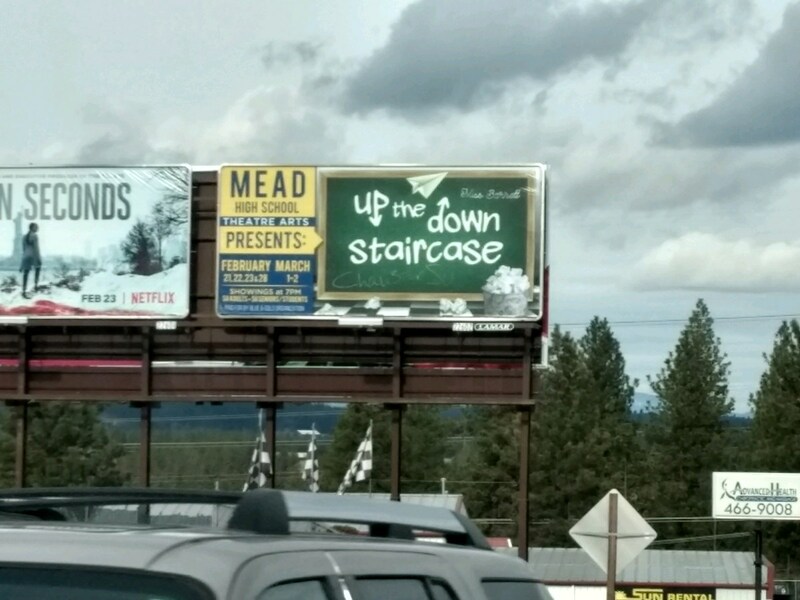 We even got a billboard!